Why have support for just one satellite navigation system when you can have two. 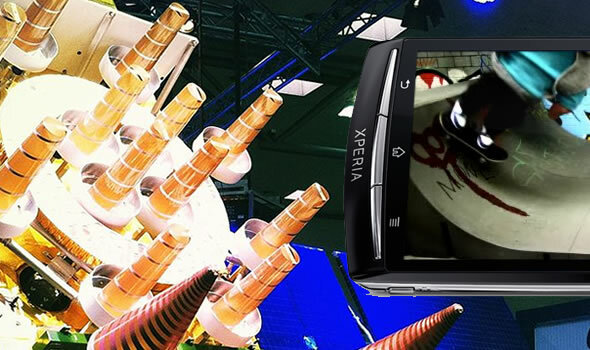 Qualcomm announced support for GPS and GLONASS for its Snapdragon S2 and S3 SoCs last month and now Sony has just posted on its developers blog that it would enable GLONASS support on a bunch of its current Xperia devices and the upcoming Xperia S and Xperia Ion. We’ve seen support for GLONASS increasing since the Russian satellite system was completed in October 2011, but here is a quick intro first. GLONASS is a radio-based satellite navigation system and the Russian equivalent to the US developed GPS. The first GLONASS satellites were launched during Soviet times but the system has had a bumpy ride since then. 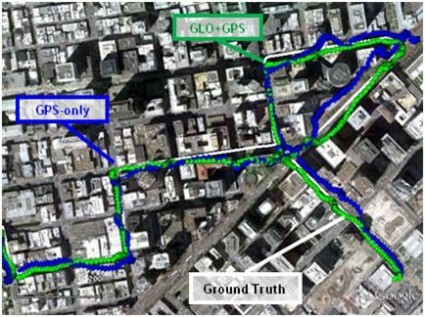 Following a number of upgrades it can now rival GPS – because of the positioning of its satellites, GLONASS is more accurate than GPS in northern latitudes. The Snapdragon chips normally have the GLONASS capability deactivated to save on battery but enable it when necessary to get a better and faster location fix. Qualcomm calls this ability dual-core navigation, and the benefits are realized by combining access to the US GPS 31 satellites and the Russian GLONASS 24 satellites for a total of 55 active satellites. Using both systems is particularly beneficial in deep urban environments. As for other manufacturers, we’ve seen GLONASS support already on the Samsung Galaxy Note and the Motorola Droid Razr and Razr Maxx. As we’ve mentioned, this capability is already built into devices using the latest Snapdragon SoCs, including many HTC handsets like the HTC Rezound and Sensation (4G). It’s up to the manufacturer however to enable GLONASS, but hopefully we’ll see more support coming in soon.